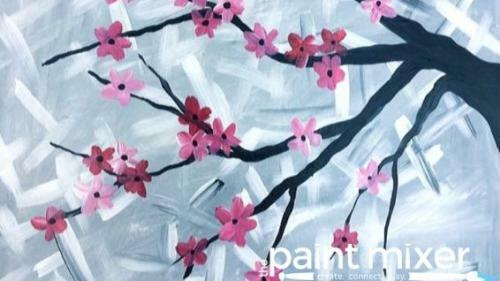 Event for ages 21& Over - proudly serving local wine and craft beer Join us as we are guided in a step-by-step process to painting a vivid composition! All materials included. *This class uses recycled canvases that have a unique texture. You most likely won't be able to tell the difference between a new and reused canvas because we cover the surface with a thick, white primer called Gesso. Thank you for conserving earth's resources by making art with reused materials. 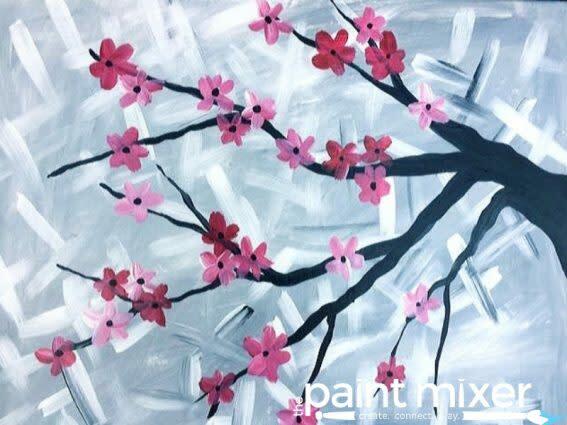 Our goal at the Paint Mixer is to encourage everyone to try something new, and create something special! The Paint Mixer is Utah's first local paint and beverage experience. May our studio be your creative space, where you can let loose, get messy and create without judgment!